In his thesis Stephan Winkler uses symbolic regression to ultimately define interpretable formulae. His findings can be applied in various fields, from symbolic computation to bioinformatics and engineering. On November 8th, the LBI Trauma is hosting a symposium on “Research and Industry”. 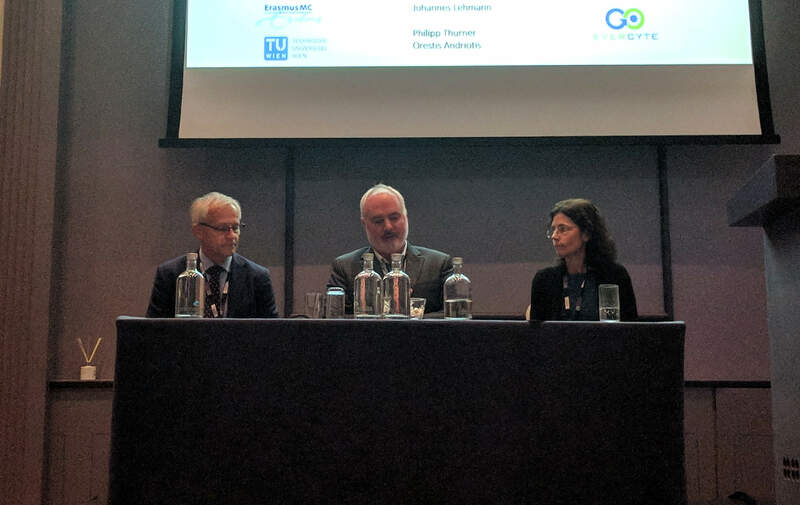 Austrian companies, many of them associate members of the Cluster, offer insights into exciting projects in the field of regenerative medicine. 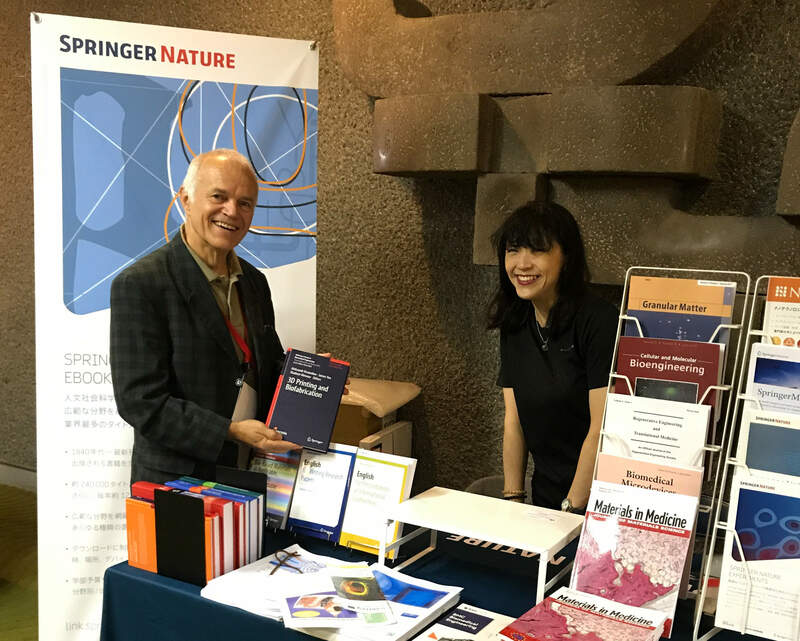 Besides hundreds of exciting talks by leading scientist, the TERMIS World Congress in Kyoto featured another highlight: The first presentation of the first printed book 3D Printing and Biofabrication from the Springer Reference book series . 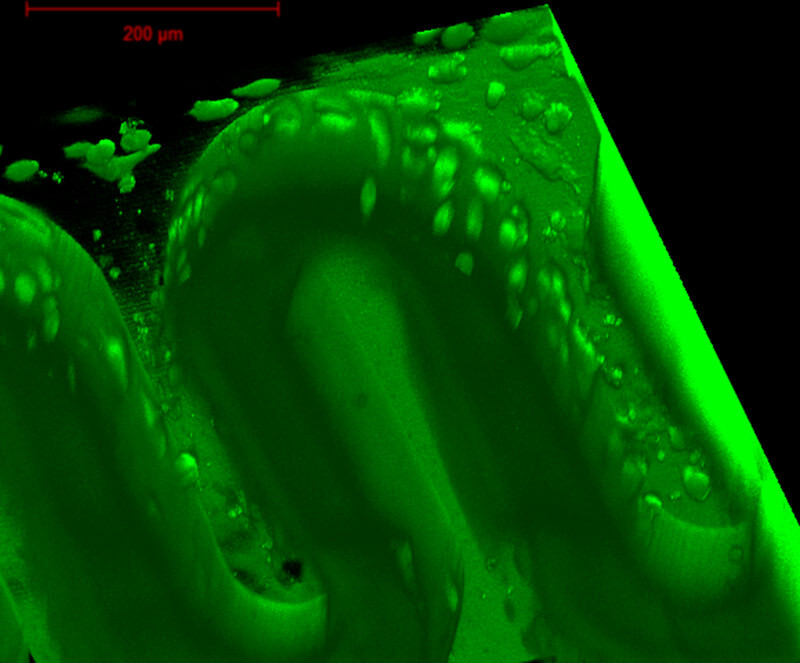 To be able to study the placental function in a highly controlled and reproducible way, scientists at the TU Vienna have developed an artificial model mimicking nature. Via two-photon polymerization they created a placental barrier on-a-chip.